Did you know women were mostly excluded or ignored during clinical research until the early 1990’s?! For centuries, women have experienced being dismissed or misdiagnosed and it’s time to change that! 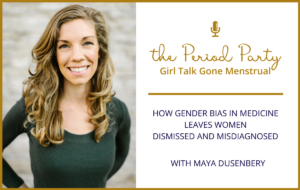 We’re taking a deep dive into this topic with our guest this week; journalist and author, Maya Dusenbery. Maya Dusenbery is an editor, journalist and author of Doing Harm: The Truth About How Bad Medicine and Lazy Science Leave Women Dismissed, Misdiagnosed, and Sick. She was the Editorial Director of Feministing.com, a fellow at Mother Jones magazine, a columnist at Pacific Standard and has written for several publications such as Slate and the New York Post. In this episode, we talk about the massive knowledge gap in medical research for men versus women and how it contributes heavily to several issues from gender bias in the doctor’s office to the experiential gap in treating women-only conditions like endometriosis. 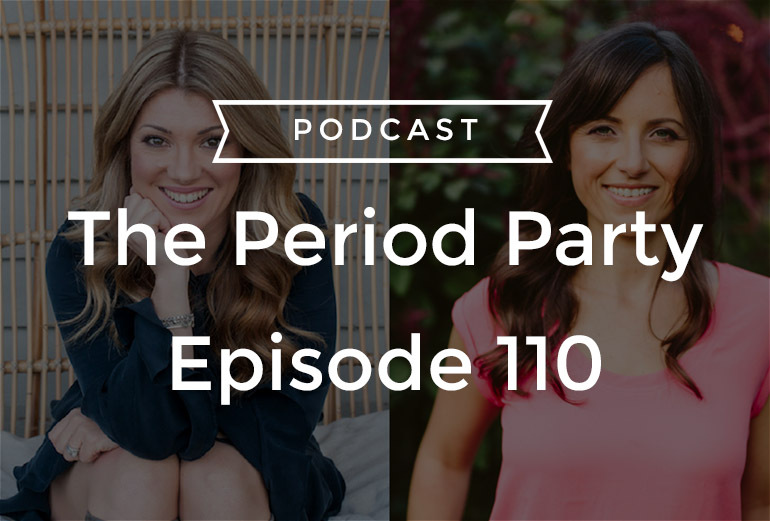 We also discuss how to navigate these gaps and biases, take control of your own health, and so much more!